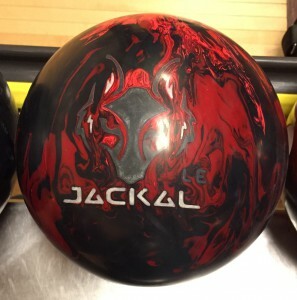 The Motiv Jackal LE (Limited Edition) is the alpha dog in Motiv’s lineup, no doubt about it. Get inside and wheel if you have hand. This thing will hook. Well, it’s tough to valuate a ball that isn’t available for sale. What I will say is it’s clearly the strongest ball they have. And so it goes, super strong will limit to some extent playability on medium or less conditions depending on the bowler. So you’ll have to consider the rest of the data and make your own value judgment. The Motiv Jackal Limited Edition or LE uses the new Predator V2 wrapped in a new coverstock called Coercion HVS Reactive. It has an RG of 2.47 with differential of .054 and mass bias of .015 for a 15 pound ball. 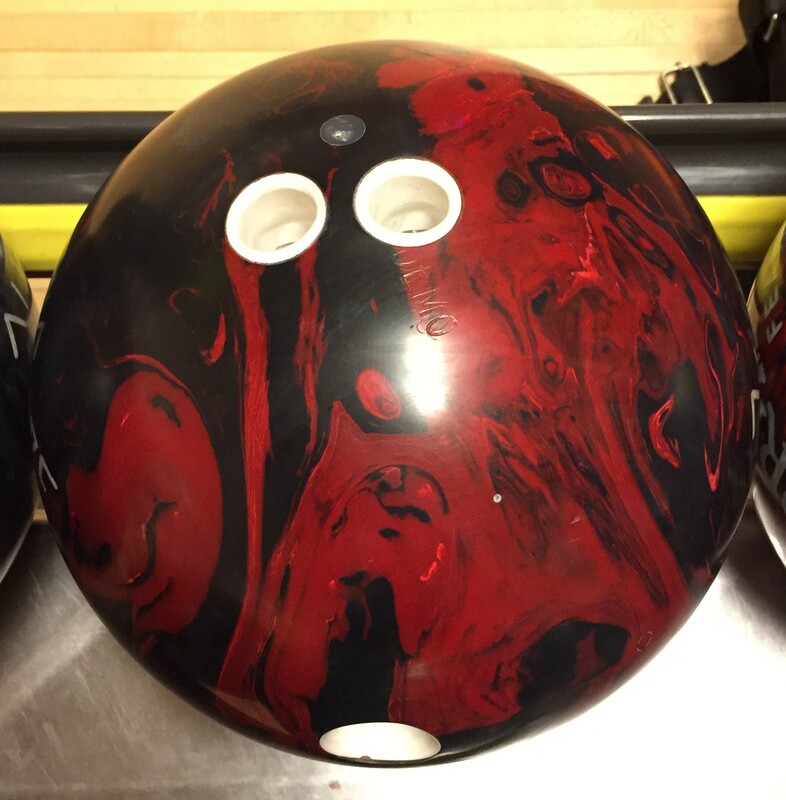 Motiv released the Limited Edition to replace the previous Jackal balls. And this ball seems to step right in to fill those shoes. You can see right away in the video that Greg gets in and starts wheeling away. The ball needs to be in oil to get length due to the aggressive nature of the cover. Here, with the amount of hand Greg has, he could get right into the middle of the lane where the flood of oil is and go away from the pocket. 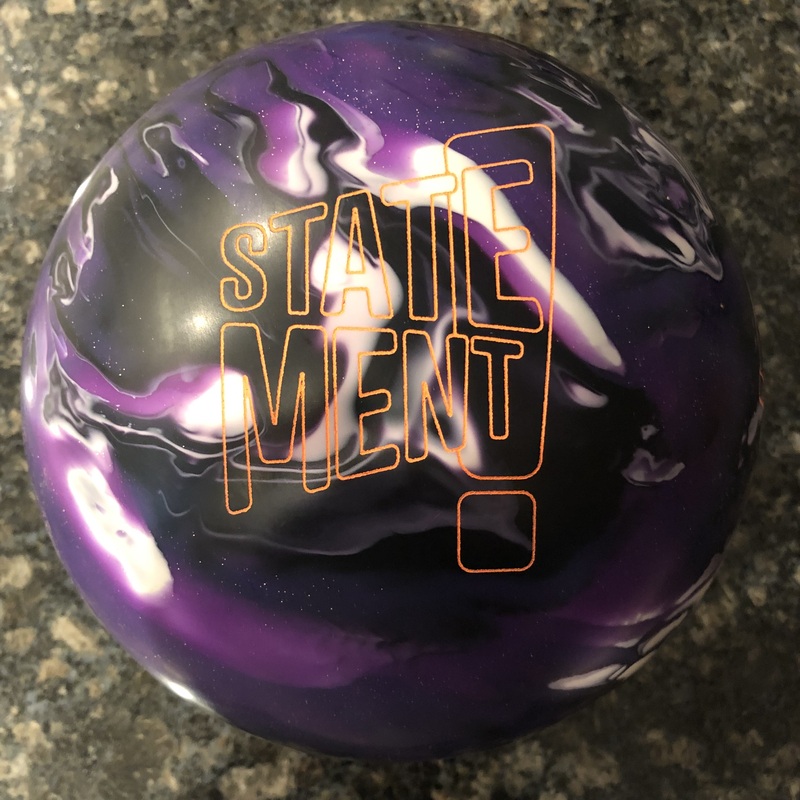 The low RG and strong cover combine to allow the ball to start making the transition before the end of the pattern, gradually transitions and when it sees friction, that transition finally accelerates into a strong move to the pocket. If you are a bit too square, meaning you are just outside of the heavier oil and find dry boards down lane, the ball might fool you into thinking it’s soft. The fact of the matter is it’s a very strong ball and it will burn up if you don’t find enough oil. In oil, you really see the balls strength. It becomes a monster. In the video, Greg tries to find the limits both outside and inside. He pretty much couldn’t get any straighter than 3rd arrow while he could loft the gutter cap with this ball. If you have lesser hand, it will clearly be more playable with less board coverage on lesser volumes but no reason to force this ball. Use it for what it is meant for and you will be rewarded. Having a chance to compare it to its line mate, the Trident, there are some distinct differences. 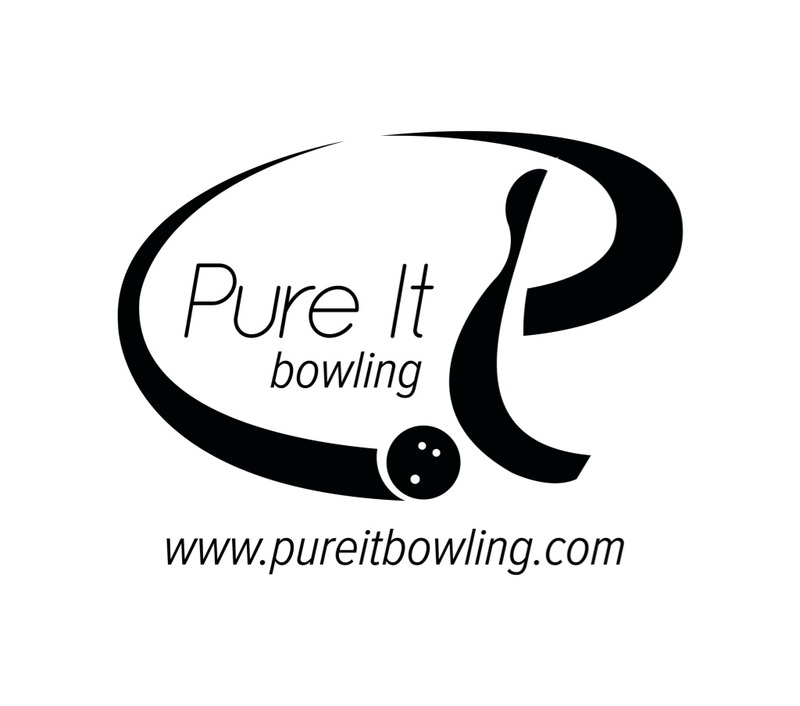 Firstly, Motiv has done a great job with clear but smooth delineation of the equipment lines. The Trident is a perfect compliment at the top end. As a hybrid, it doesn’t need quite as much oil as the Jackal LE. And because it stores a bit more energy due to the slightly increased length, it also has a slightly bigger or “boomier” move down lane. There is a nice distinction between the two balls. So you could cover more boards with the Trident on this medium THS because it simply stores more energy than the Jackal LE. However, if you had a heavier condition, the distinction would be in the opposite direction. You see the difference on Digitrax. We found the ideal line for a 6 degree entry angle and you can see that the Trident is a few boards inside of the Jackal LE. That’s really not a big surprise on house shots. Balls with more traction do so at by trading some level of backend motion, especially where the condition itself has lesser oil. In the shots that didn’t make the cut, we find that missing inside is a bit less forgiving than outside. While missing outside can lead to soft entry to the pocket, inside can be leave you with something undesirable. 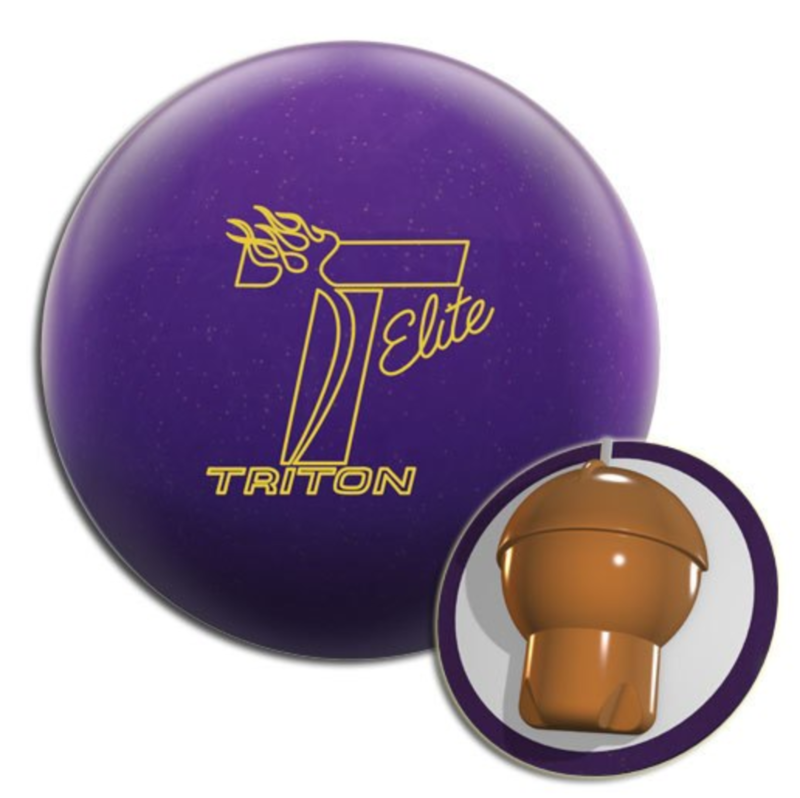 In the end, if you are a Motiv fan and you are looking for a top end ball, Motiv made it easy for you. OK well maybe not quite since it’s not technically “for sale”. However, it can be found and given how many liked the earlier Jackals, you may want to put in the effort to seek this Jackal LE out. 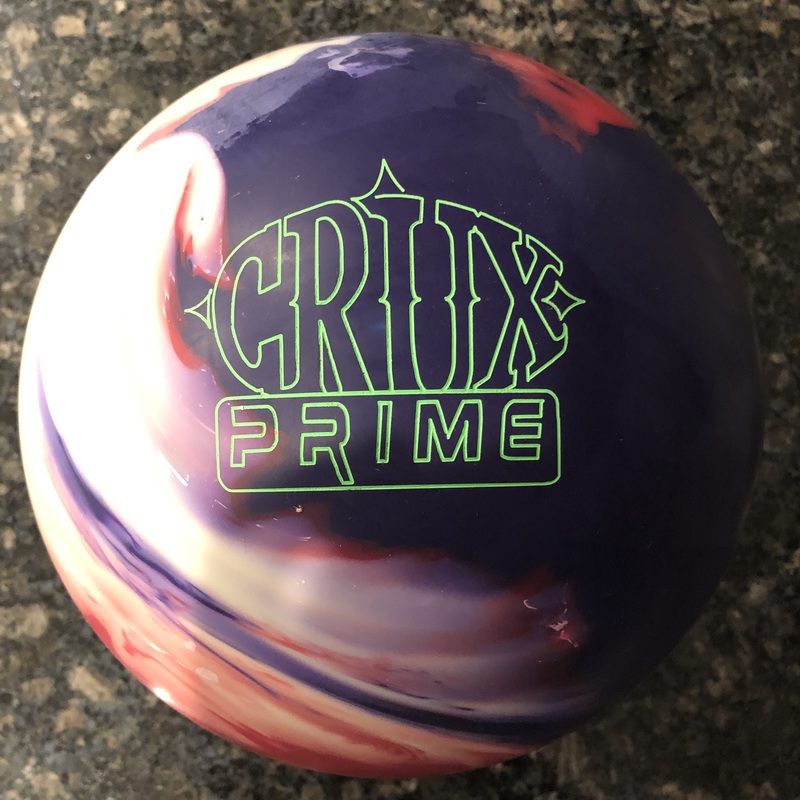 BTW, if you are looking for this ball, contact Greg by checking out Perfect Aim Pro Shop on Facebook and mention this video!